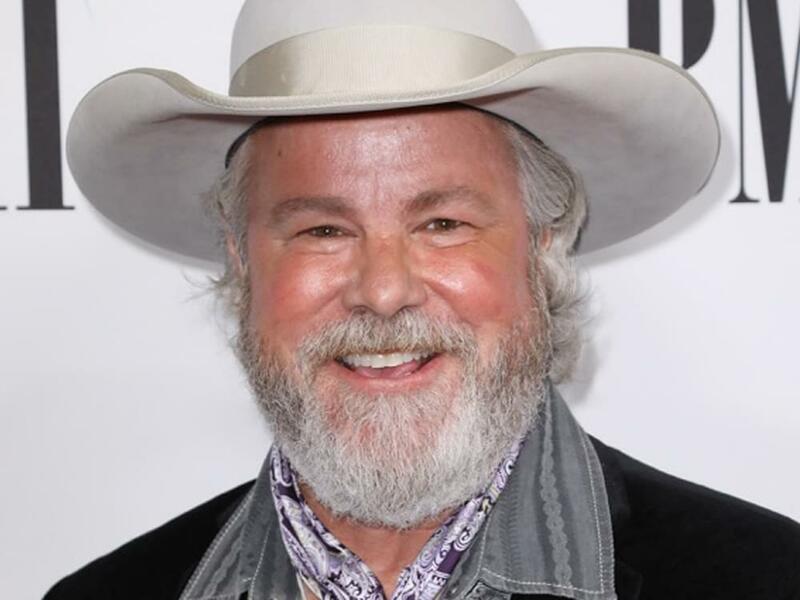 Country music maverick Robert Earl Keen is a Lone Star State legend whose circle of influence roams far and wide, from the friendly confines of Texas to parts unknown. 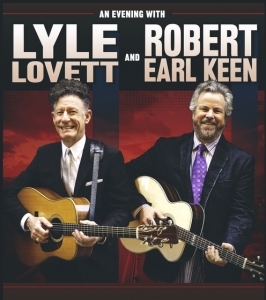 In the late 1970s, neighbors Robert Earl and Lyle Lovett became friends in College Station at The University of Texas A&M, where they co-penned “The Front Porch Song,” which was included on both of their debut albums. Robert Earl and Lyle collaborated again to duet on “T for Texas” on REK’s 2015 bluegrass album, Happy Prisoner. Lyle and Robert will join forces for a string of tour dates beginning in October. Although Robert Earl grew up in Houston during the Beatlemania frenzy of the 1960s, his favorite band was the British rock outfit Cream. When he was 12 years old, he snuck into a Cream concert and managed to get backstage before being kicked out. 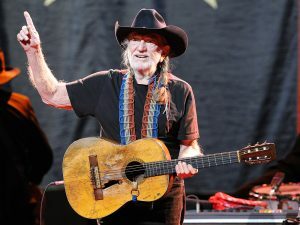 When Robert Earl was 18 years old, his car was destroyed by fire at Willie Nelson’s second annual Fourth of July Picnic in 1974. Twenty-one years later, The Highway Men—Willie, Johnny Cash, Waylon Jennings, Kris Kristofferson—recorded Robert Earl’s “The Road Goes on Forever,” which became the title track to their third and final album. 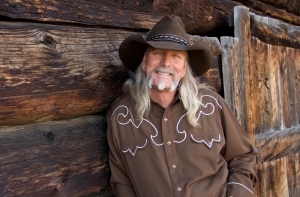 Robert Earl and friend Dean Dillon, who has co-written more than 50 songs for George Strait, co-penned “West Texas Town,” which appeared on George’s 2008 album, Troubadour. In 2008, more than 20 artists—including Reckless Kelly, Randy Rogers, Wade Bowen, Chris Knight and Cody Canada of Cross Canadian Ragweed/The Departed—gathered at MusicFest in Steamboat, Colo., to celebrate Robert Earl’s vast musical catalog by recording Undone: A MusicFest Tribute to Robert Earl Keen. Cody, who cites Robert Earl as a seminal musical influence, sang REK’s “Shades of Gray” during the live recording. Margo Timmins, lead singer of Cowboy Junkies, lent her vocals to “Then Came Lo Mein,” a song featured on Robert Earl’s 1997 major-label debut, Picnic. 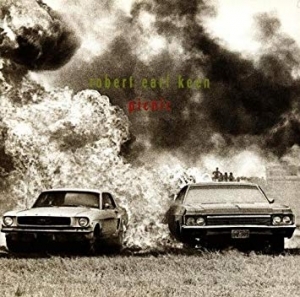 Incidentally, a picture of Robert Earl’s burning car from Willie Nelson’s Fourth of July Picnic is featured on the cover of the album.